Pictures of bed bugs could help you identify and even prevent the blood-fed pests from wrecking havoc in your place. But sadly, people often skip checking out what they really look like. 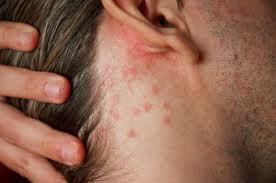 With just the rashes or bite marks they got, many are quick to decide which pest they have and need to get rid. And often, without even verifying if the assumed insect is indeed the cause of it, they would treat themselves and do a pest elimination with a bed bug spray product that they just deem is the best. It is important to know how to get rid of bed bugs the right way. Now, what is wrong with that picture? A lot. For one, the pest was not verified. 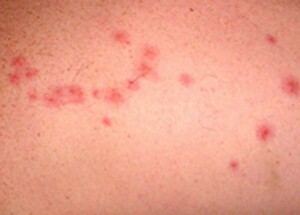 The marks, they could be the bed bug bites or of other insects. If you go ahead and just assume things, you could use the wrong product for the pests and even the marks. 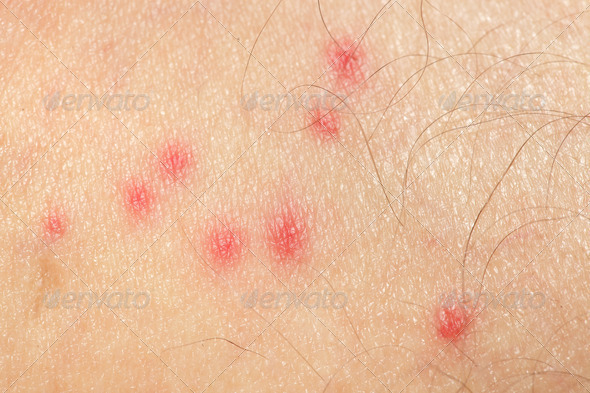 Bed bug bites and rashes actually look similar with other conditions and insect bites. 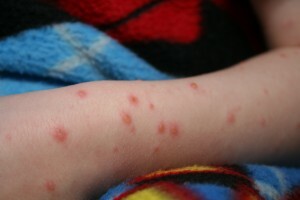 Scabies, allergic reactions, chicken pox and mosquito bites are some examples of them. So if you’ll just base your diagnosis with the marks, there is a fat chance that you’ll get it wrong. And because, as said, that could lead you to the wrong bed bug bite treatment, you could worsen your condition. Check out pictures of the bed bug bites in comparison with other insect bites and skin conditions. Why Do You Have to Know What Bed Bugs Look Like? Needless to say, if you go ahead and get the pest-control product not specifically made for the insects that you actually have to get rid, you will just waste money. No matter how many times you’ll apply it or how much of it you will use, it won’t get your problem solved. Say, if you have bed bugs at your home but based on your bite marks you bought a product for cockroach, you will just give the vampire-like pests the chance to multiply and even cause you more problems. And that means more bed bug rashes and even bigger spending. 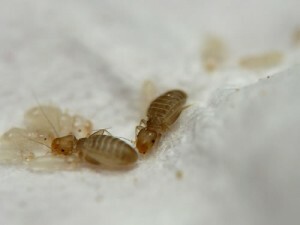 And though there are also some people who actually search first the area where they got bitten to identify the pest they have to deal with before taking any step, still they couldn’t get the bed bug problem fixed. The reason is that they identify the insects incorrect. And that could bear similar negative effects. But apart from the misinterpretation of their bite marks, why is it that many people often think they have other insects when. in fact, it is bed bugs they got? Well, that’s basically because bugs look similar with booklice, small cockroaches and even carpet beetles. Particularly though, here are the bed bugs’ physical characteristics that could help you differentiate them from others. How to Identify Bed Bugs Right? 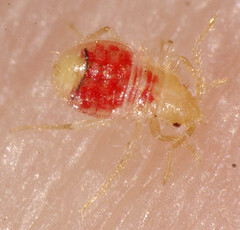 To avoid mistaking the blood-sucking pests as other common house insects, pictures of bed bugs are needed. They could give you a clear image of what they look like. And with you familiar with their appearance, you could differentiate them from other insects. Consequently, that will help you implement the right elimination steps and pick the appropriate pest-control spray. Catch the bug and seal it in a plastic bag. 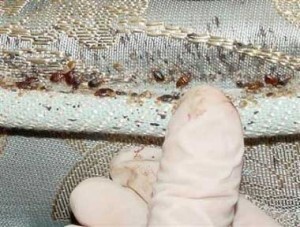 See pictures of bed bugs. You must know their appearance from when they are eggs until they became adults. Even how they look before and after they fed, you must check. 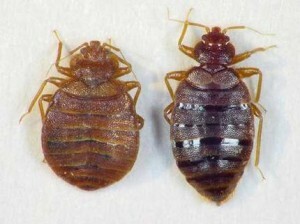 Compare pictures of bed bugs. It would be better if you have a magnifying glass to see in details the similarities and differences between the insect you caught and the actual appearance of bed bug. 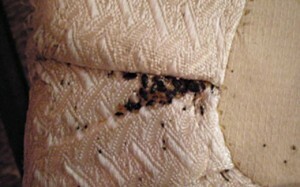 Check the area where you caught the bed bug you have and look for the eggs or larvae of the insect. Make sure to have photos of them with you for easier comparison. Need Help Getting Rid Bed Bugs? 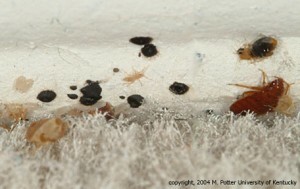 Here are some pictures of bed bugs in different stages that would surely help you identify them right. What’s the Latest Bed Bug News? 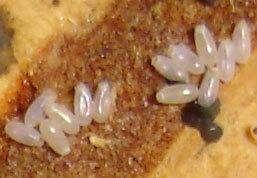 Here are pictures of bed bugs from eggs to adults. Where to Find Bed Bugs? Before you could identify bed bugs though, first, you have to find them. But be warned, small and sneaky as those bloodsuckers are, they are often hard to find. If you know exactly where to look though, you could spot them early. And that saves you and your family from the worst of their negative effects. Below are pictures of bed bugs in areas where you will most likely see them. Usually, bed bugs stay in cracks and crevices. Those could be in the wall, floor or furniture. But most often, they hide in the gaps of couches and beds because those give them easy access to their source of meal, which could be you. They are also likely to hide in closets, cabinets and under the carpets. In fact, even in books, they could make a home too. And given that bed bugs could actually conceal themselves in the most unlikely spots and items, so you won’t miss them, the following is the list of questions you need to ask yourself before starting your search for them. 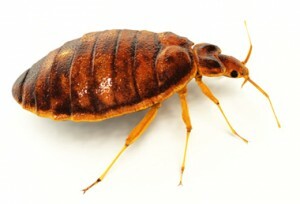 Did you have visitors from a bed-bug-infested place in the past few months? If your answer for #1 is yes, where in your house did he or she stayed even just for a few minutes? Did he or she bring anything? Did you get any secondhand item? Did you or any of your family traveled lately? If so, what are the things you or they brought home? The answers to these questions are keys to finding bed bugs in your home. Hence, be sure to go over it every time you suspect there are bed bugs in your house. When looking for bed bugs though, just a mere glance at the places where they are likely to hide is not enough. Know the signs of a bed bug infestation so even if you don’t see the pests, you will know they are or were there. Those signs will basically tell you to inspect deeper. And that is crucial because bed bugs could go on hiding even without going out and feeding for months. Always be on the alert of the following bed bug signs and symptoms. 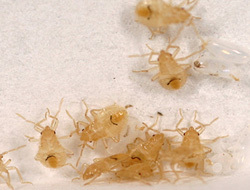 They are the key to your bed bug inspection. 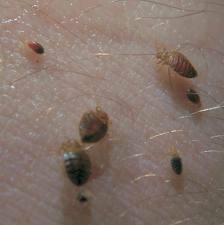 Bed Bug Droppings – bed bugs excrete dark droppings. Those could stain the surface or fabric of their hiding places. 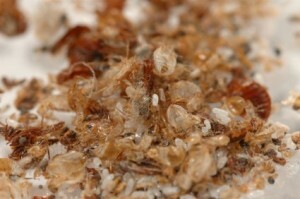 Bed Bug Shells – bed bugs have six life stages. Every time they move from one stage to another, they molt and leave empty shells. Watch out for those exoskeletons as they indicate that bed bugs are near. Bed Bug Smell – so bed bugs got a smell? Well, in fact, they do and you could use it to detect their presence. Some bed bug victims were actually brave enough to squish and smell the pest. 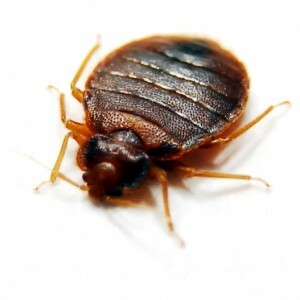 And as they described it, a bed bug smells like raspberry. Nonetheless, an infestation of them exudes a musky-sweet scent. So now that you know you have bed bugs and even know where they hide, what then? What else could you do but to eradicate them? If you wait any longer before eliminating them, you would just give them chance to cause you more problems. That’s because in a short time after discovering their presence, bed bugs could multiply or transfer to other areas in your house. 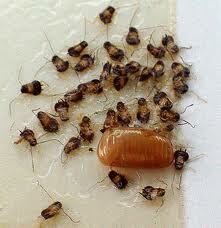 An adult female bed bug could lay up 3 to 4 eggs in a day. 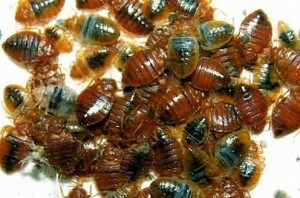 Say there are 20 female reproducing bed bugs in your house. Do the math and you could have 80 more bed bugs to deal with the next day if you miss out eradicating them on the same day you found them. Sure, those 80 more would still be eggs. But think about the other eggs laid before them. They could already be hatching. 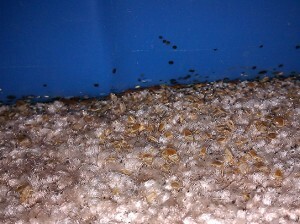 What’s more is that some of the bed bugs could have transferred to other areas in your house the following day. Remember, bed bugs are fast-paced. And once disturbed, they could easily sneak into other spots and items. So to prevent more of the said blood-fed pest and to block their widespread, do the bed bug treatment right after bed bugs are discovered. However, there are several methods to kill bed bugs. You must determine which of them is the best for you before doing the elimination. While pictures of bed bugs could ensure if they are indeed the pests that you have to deal with, the right bed bug treatment will secure your home from their re-infestation. Three of the most popular bed bug treatment methods are the heat treatment, hiring of bed bug exterminators and the use of bed bug sprays. This method basically uses high temperature to kill bed bugs. To get this done, some use the process of steaming the area infested while others implement thermal treatment. Though slightly different in the way they are executed, the same principle applies to both steaming and thermal treatment. That is the higher the temperature the shorter the time needed to kill the pests. There is one problem with heat treatment though – it could cause fire accidents. There were already a number of fire incidents reported to have been caused by it. Hiring someone to get rid of the pests for you is the easiest method. But the problem is that bed bug exterminator cost is too high. Because of that, it is often reserved for just massive bed bug infestation – the kind that could get worse if you handle it yourself. In case you would really need to hire a bed bug exterminator though, pick the one based within your area. That is so he could do the inspection and elimination promptly. But of course, you have to make that his quality of work is great. But for a less-expensive bed bug treatment, you could just do the elimination yourself. Just make sure you could handle the situation. The best help you could have for a personal bed bug treatment is a bed bug spray. Apart from saving your pocket, it also offers a prompt bed bug treatment. That means you don’t have to wait for hours or days before the pests are eliminated. And that cuts their chance to populate. In terms of the work required, the use of a bed bug spray is actually easy to implement. Compared with the other two options, it is much more convenient. You just got to make sure you apply it spot on. But then again, there are now so many bed bug sprays for sale. And you would not want to pick just any of them. If you do, you might compromise the effectiveness of the treatment and even your health and that of your family. To make sure that your personal bed bug treatment will produce positive results, pick a non-pesticide bed bug spray. That prevents exposure to harmful chemicals and saves you and any other person from chemical-related health risks. However, there are only few green bed bug sprays that could truly deliver a safe elimination of the pests. Among them, you should pick Bed Bug Bully. 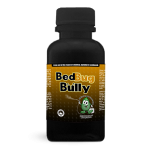 Bed Bug Bully is made with natural ingredients. It has passed several federal programs and guidelines. And categorized as pesticide-exempt under FIFRA 25(b), it could make your process effective and safe. But as you might say, any other bed bug product could make the same claims, right? Well, that’s correct. However, does any of them offers a complimentary sample? Bed Bug Bully does. That means you could test it yourself. 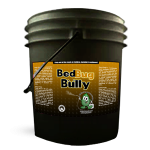 You could make sure if it could truly deliver its claim of effective yet safe and inexpensive bed bug treatment. So what are you waiting for? Be ready to battle bed bugs. 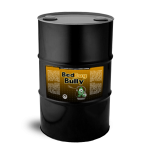 Get your Bed Bug Bully now! 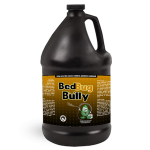 Or if you want to test it first, grab a complimentary sample of Bed Bug Bully today and see its difference from other bed bug sprays. 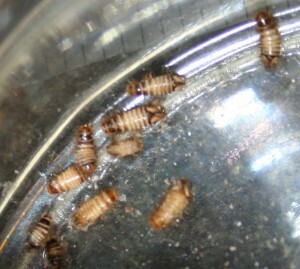 Ah!Bed bugs are so frustrating!I found a number of them AGAIN under my bed yesterday. I hope your product works…btw, do you also have a spray for bed bug bites? I got bed bug marks all over me! Your post is very informative. It helped me with my bed bug problem I just discovered the other day though thankfully I haven’t been bitten yet. I also ordered your product. I hope it would really work for me. I’m so tired of thinking bed bugs might eat me every time I go to sleep. Thank you for sharing this informative article. I have also been having trouble sleeping because of bed bugs. Good thing I came across this and I’ll surely buy your product. This will be the end of my sleepless nights.